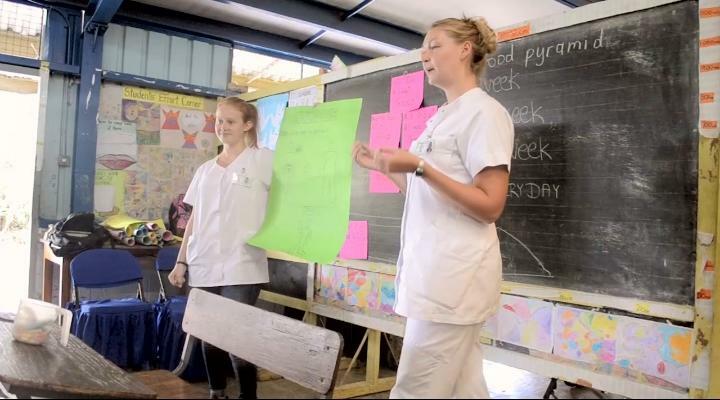 A Medicine volunteer, Katarina from Germany, talks about some of the activities she got the children involved in on a medical education and awareness outreach day at a local school. A volunteer, Bianca from India, talks about the work she did during her Medicine placement and her new found love for the Ghanaian culture. 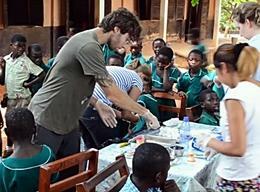 A volunteer, Mark from Israel, talks about working on the Medicine outreach programme in local communities and schools. Phallany, Executive Director of the Khemara Organisation, talks about the reason behind starting the Care projects in Phnom Penh. 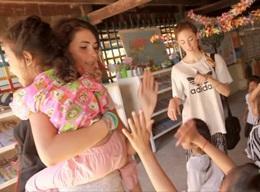 A volunteer, Ellie from England, talks about her experience at the Medicine project in Sri Lanka. Volunteer, Anja from Norway, talks about her experience and why she decided to do the Nursing project in Bolivia. 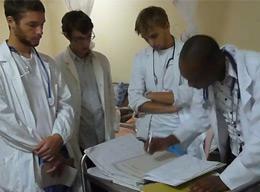 Volunteer, Seth from USA, talks about his experiences at the Medicine in project in Bolivia. Two volunteers from Australia speak about their time in Vietnam on the Medicine project; they explain all the work done at their placement. A video showing what it's like to volunteer on the Public Health project where volunteers help orphanages, schools and community centres. Gina, from the United States, speaks about her Medicine placement in Vietnam and why she chose to volunteer abroad. A volunteer from Australia speaks about her PRO Physiotherapy placement and why she chose Cambodia as a destination. 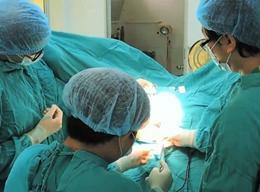 Volunteers from the US and Ireland describe a typical day at their Medicine placement and their volunteering experience in China. A volunteer from Australia speaks about volunteering as an Occupational Therapist in Cambodia and describes working with children. A physiotherapist from London, speaks about her placement and how she was able to introduce hydrotherapy for children with cerebral palsy. 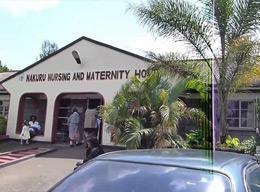 A nursing volunteer from the UK talks about her time working in a maternity unit in Kenya. 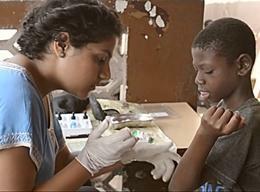 A short video of Projects Abroad volunteers on Medical Outreach in Ghana. 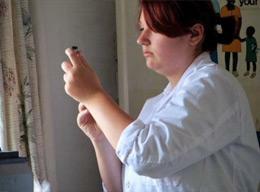 A video of a volunteer on her medical project in Kenya. 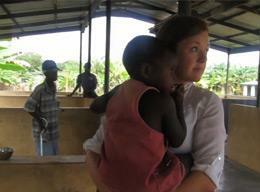 French volunteer Elisa talks about her daily routine as a volunteer on this Speech Therapy project in Togo. 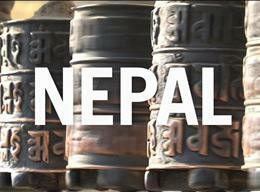 This video highlights the tasks and activities performed by volunteers on a day-to-day basis on some of our projects in Nepal. A volunteer from the US, Chelsey, speaks about her time in Cambodia and her volunteering experience with Projects Abroad. Sophie explains how the midwifery project in Tanzania has contributed to her goal of becoming a midwife. Outlined here are the goals of the Nutrition project in Peru for volunteers and for the communities they serve. Anna's interest in nutrition lead her to Peru to work with vulnerable children and families in Urubamba. 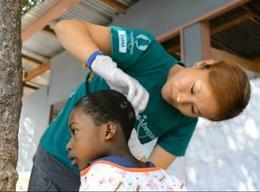 PRO volunteer Sarah explains how she's been able to contribute her professional nursing skills on a placement in Ghana. 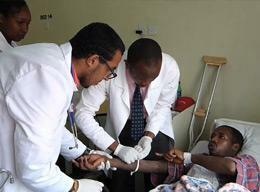 A Medical volunteer in Kenya gives a testimonial about his experience volunteering as a GP on a Projects Abroad Medicine placement in Kenya. A physiotherapy student describes a typical day at a centre for children with disabilities and how she feels about volunteering with Projects Abroad. A medical volunteer speaks about observing operations, giving medication and her most memorable moments at hospital. A pre-med student speaks about how Projects Abroad staff have supported him throughout his stay, and the opportunities he's had volunteering at the hospital. This video shows two female volunteers describing their daily life on the placement, why they chose Ghana and their activities at the leprosy clinic and hospital. 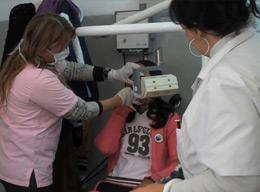 This video shows two female volunteers working at a dental clinic in Cordoba and details their day-to-day activities on the placement.